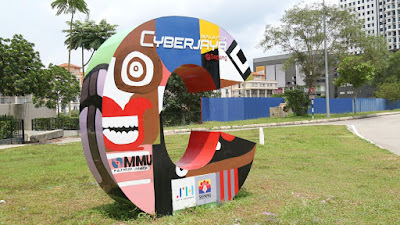 Cyberjaya Art Graffiti | Cyberjaya is more than a global technology hub, having evolved into a progressive, modern and sophisticated township, it continues to impress with an emphasis on green initiatives and infrastructure where the community can work, live, study and play. 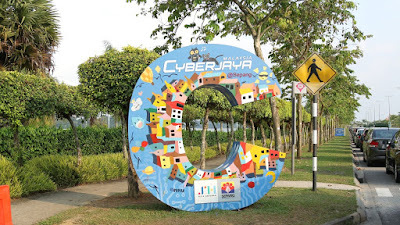 Setia Haruman SdnBhd (Setia Haruman), the master developer of Cyberjaya is relentless in growing the Cyberjaya into a vibrant township with a mission to make it a liveable, green and smart city. 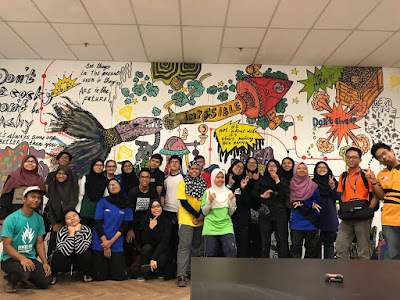 Dedicated and committed MMU students, worked together with feature international artists from Jogjakarta FahlaFadhillah Lotan (Dila) and R. Bonar DiatSenanPutro (Otong), who are members of ThedeoMIXBLOOD for the wall murals at The Launchpad. Setia Haruman teamed up with Multimedia University (MMU) to organise The Cyberjaya Art Graffiti in conjunction with the Cyberjaya Art Xpression Festival 2018 (AxF 2018) themed “I Am Me” for the Cyberjaya community. 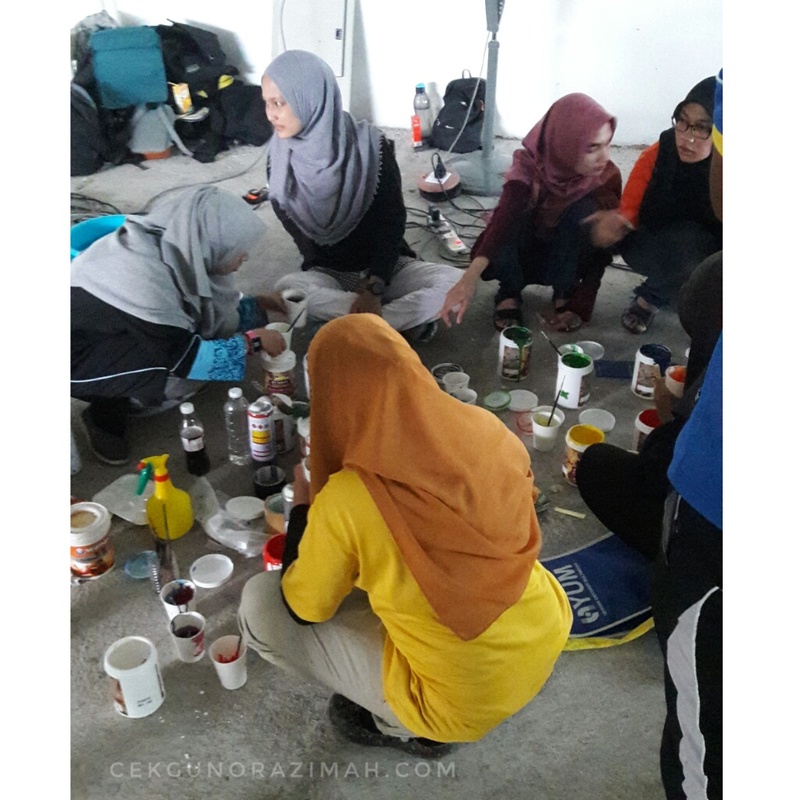 Setia Haruman provided the space and funds to run the Cyberjaya Art Graffiti by MMU students. It featured international artists Fahla Fadhillah Lotan (Dila) and R. Bonar Diat Senan Putro (Otong), who are members of Thedeo MIXBLOOD, as a prelaunch for AxF 2018. 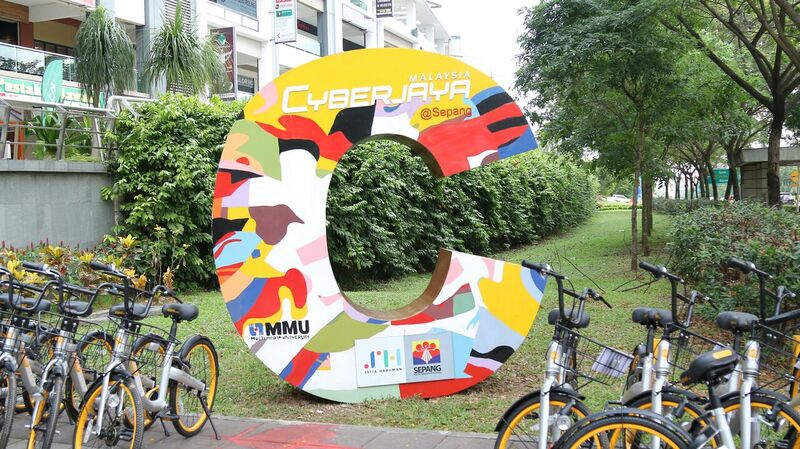 This event is the first of its kind to be held in Cyberjaya and the event was based on an idea initiated by the MMU students to express Cyberjaya in a futuristic and joyful manner. “In this joint effort, exceptional artists brought by MMU were commissioned to create masterpieces that will add vibrancy to Cyberjaya. 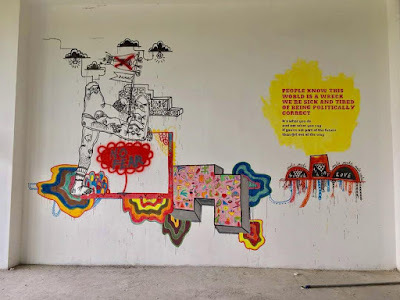 This is the very first time we are doing graffiti art in Cyberjaya and it is our hope that through these creative expressions, students will be able to build self-confidence and self-esteem. 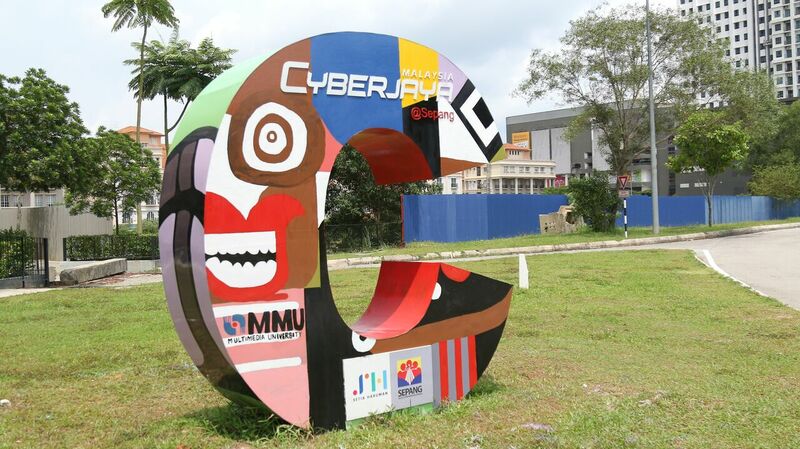 The Cyberjaya Art Graffiti also provides a platform to showcase talents and skills in a positive manner,” explained Ahmad Soalahuddin, Head of Business Development Division of Setia Haruman Sdn Bhd. “We are very pleased to have international participation in this art festival. Experimental artist duo Dilla and Otongwho flew in from Yogyakarta to join the art expression festival, brought with them their valuable experience working on art installations and exhibitions worldwide,” said the Founder of Art Xpression Festival, Ms. Atiqah Jani. The Cyberjaya Art Graffiti kicked off with 110 students working together to complete 5C- signs that will be adorning prominent areas in Cyberjaya and other wall murals that can be seen at The Launchpad a co-working space by Setia Haruman and The Place. The week-long festival from 23 – 27th April will continue with other interesting activities such as an open mic session, a meet & greet session with social media and fashion influencers, a theatrical performance, fashion bazaar and fashion runway besides the wall of expression and “I Am Me” exhibition. The presence of F&B stalls and food trucks will further add to the merriment of the festival. 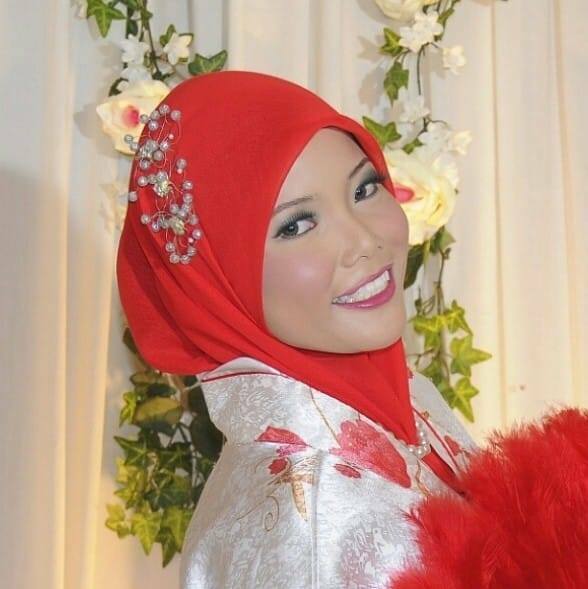 Here’s to recognizing the young artsy talents in Malaysia!